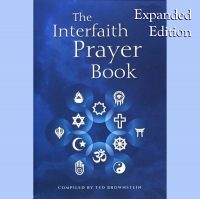 A comprehensive account of the interaction between the United Nations human rights system and one human rights situation – that of the Bahá’ís in Iran. 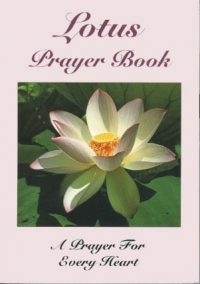 The Bahá’í community in Iran is the largest religious minority in the country yet does not feature in its constitution. 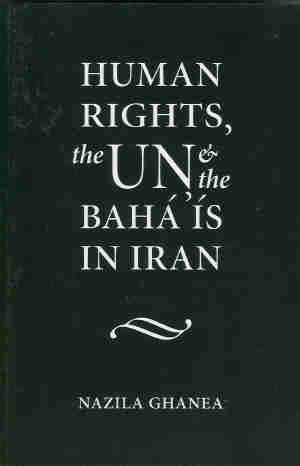 This survey traces the course of the human rights of the Bahá’ís after the 1979 Islamic Revolution and follows the Bahá’í case as it is taken up by the United Nations Commission on Human Rights.